Learn to make adorable and fun-fizzing bath bombs! 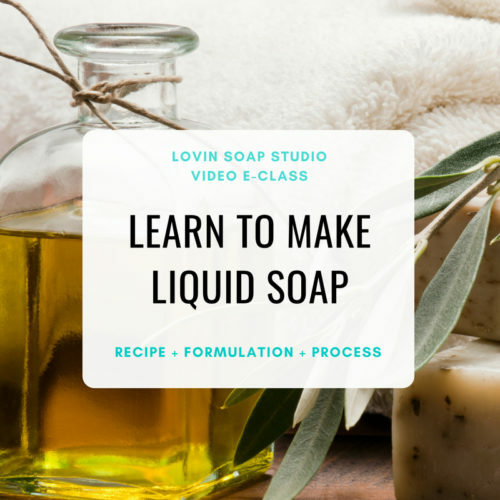 This eClass includes a 1 hour and 30 minute long video and my Bath Bomb Recipe + Design eBook. “Very informative and fun. Amanda Aaron has a comfortable delivery and explained the process step by step. My first ever batch of bath bombs came out successfully because of this video. 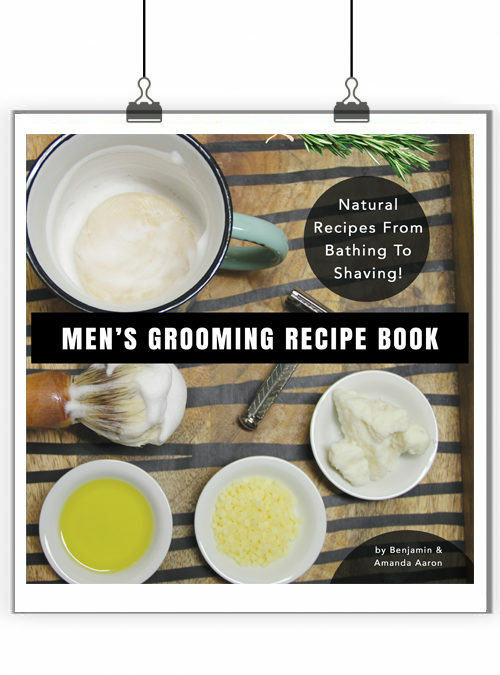 The recipe is precise and the bath bombs are great in the tub. They left my skin feeling soft. 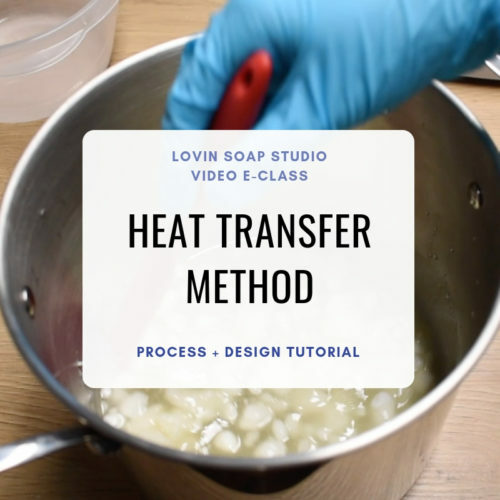 A home run as always!” – Dori M.
In the video we’ll go over ingredients, hardeners, formulation, molding and troubleshooting – including tips for making bath bombs in humid weather! I demonstrate how to make three different bath bombs using different molds and design techniques. Below are the bath bombs that we make on the video! 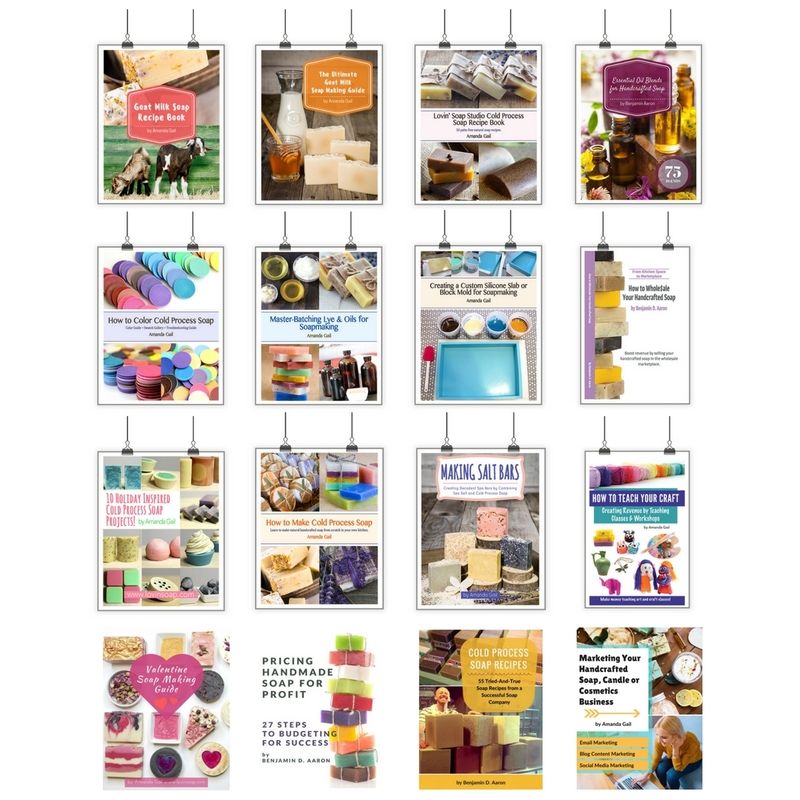 23 page PDF, full-color, step by step directions eBook. This helpful eBook summarizes the discussion from the video. 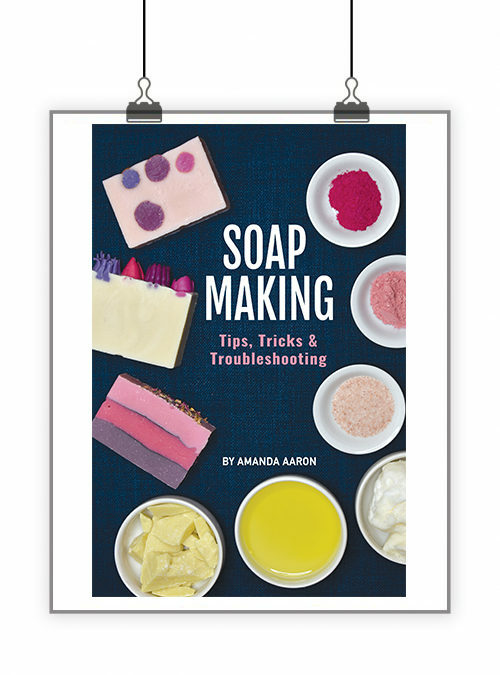 It also contains full-color design tutorials, including how to make foaming bath bombs with SLSa. 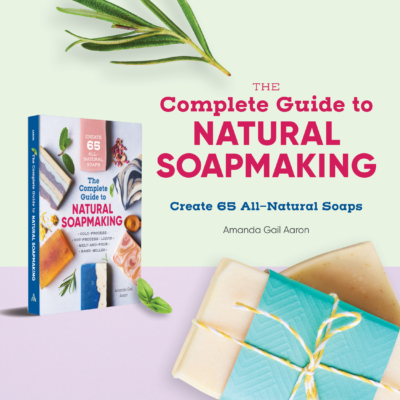 My favorite tried-and-true bath bomb recipe is included! Don’t waste time and supplies! Let me be your guide. Bath bombs can be finicky! Let me teach you how to make them. You don’t need an expensive stand-mixer; a hand mixer is what I use. 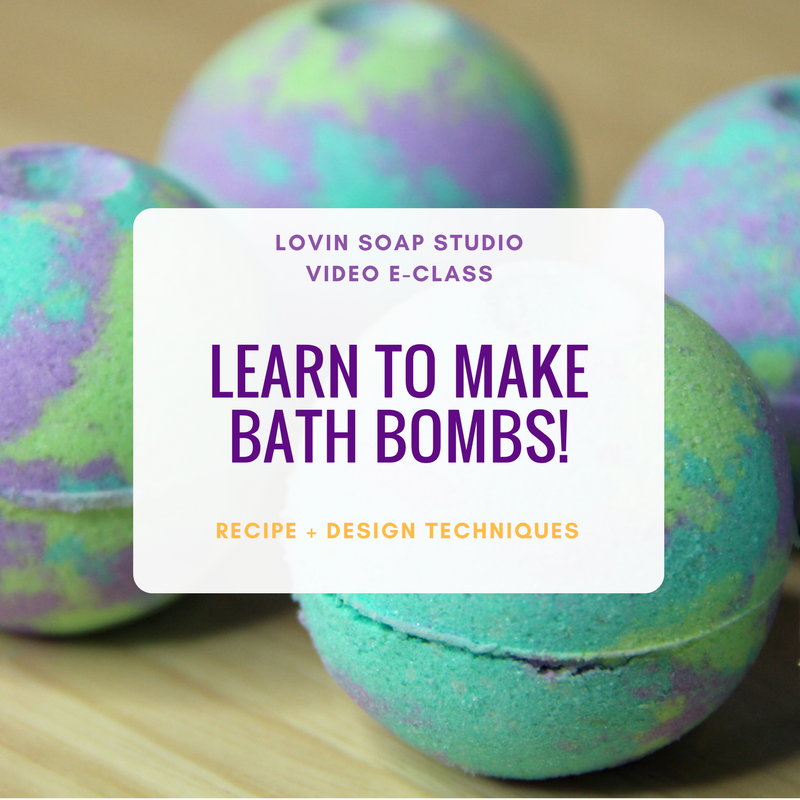 I’ll also show you how to make multi-colored bath bombs using different molds. 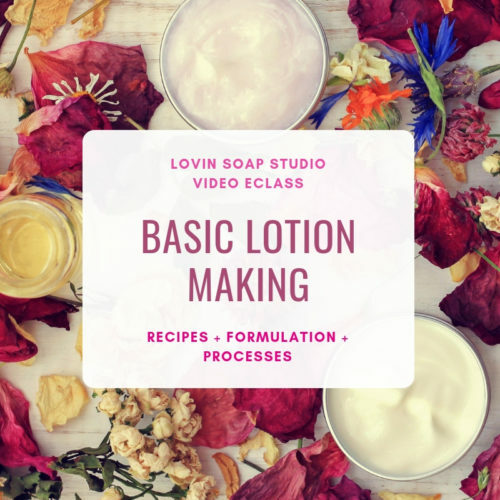 Ingredients we will use include baking soda, citric acid, kaolin clay, cream of tarter, sea salt, polysorbate 80, fragrance or essential oil, avocado oil and lakes to color. ” I can’t say enough good things about all three of the classes. I successfully made bath bombs and bubble scoops. 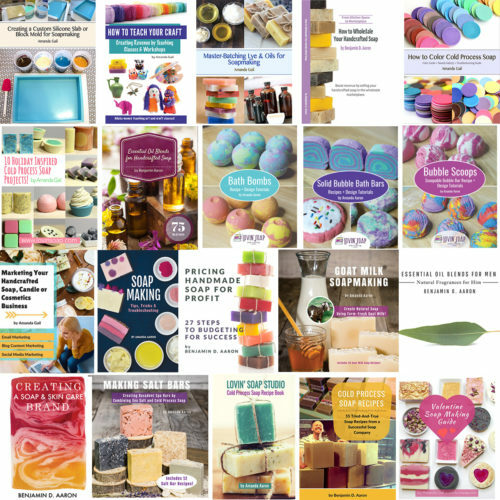 I still need products to make bubble bars. Amanda gave me the “can do” confidence to adjust the recipe if needed. I think watching her actually make the products and talk about ways to be sure you have success is so helpful. I would highly recommend taking all of the classes. I have tried to make bath bombs before without a lot of success. 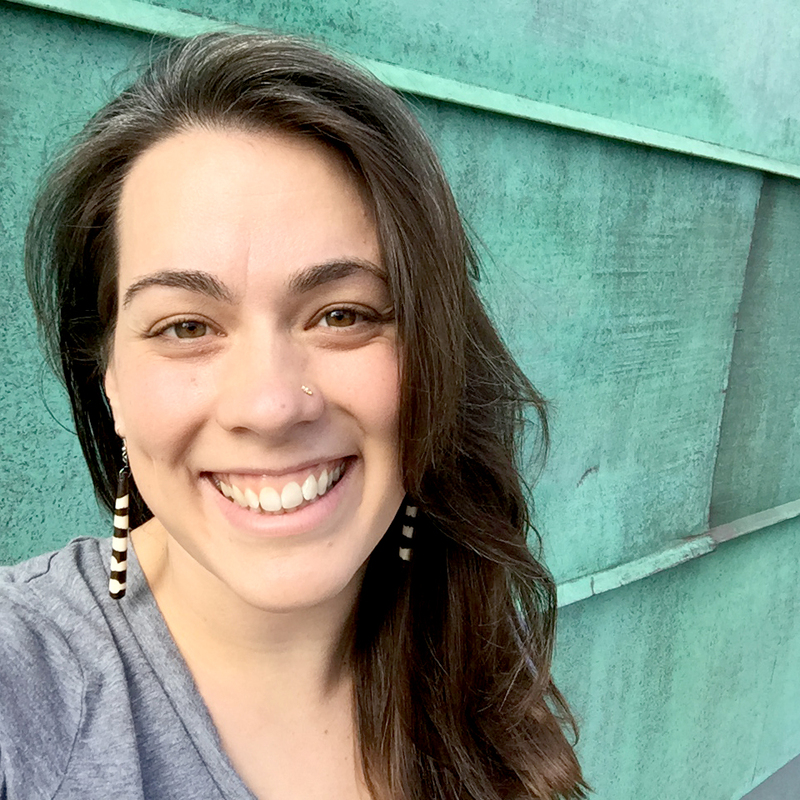 I still have a ways to go to perfect my skills but thanks to Amanda, I am on my way.“ – Cinda J. “Great class! I have made bath bombs before, but I found the tips and recipes very helpful. 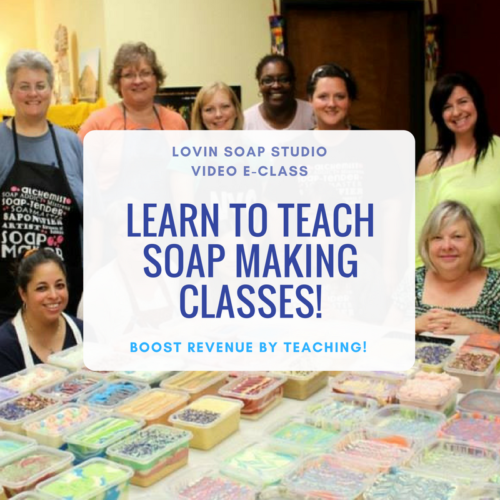 I highly recommend this class.“ – Marylou A.